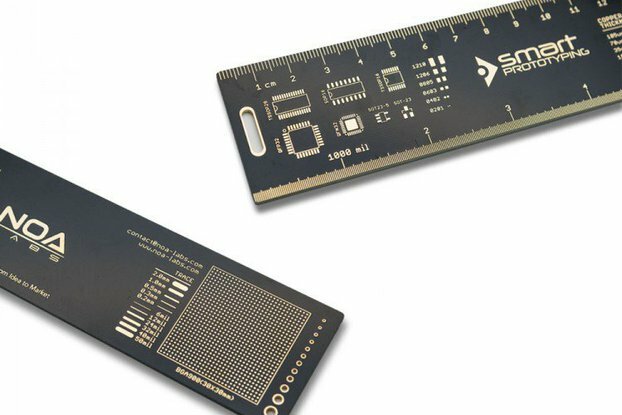 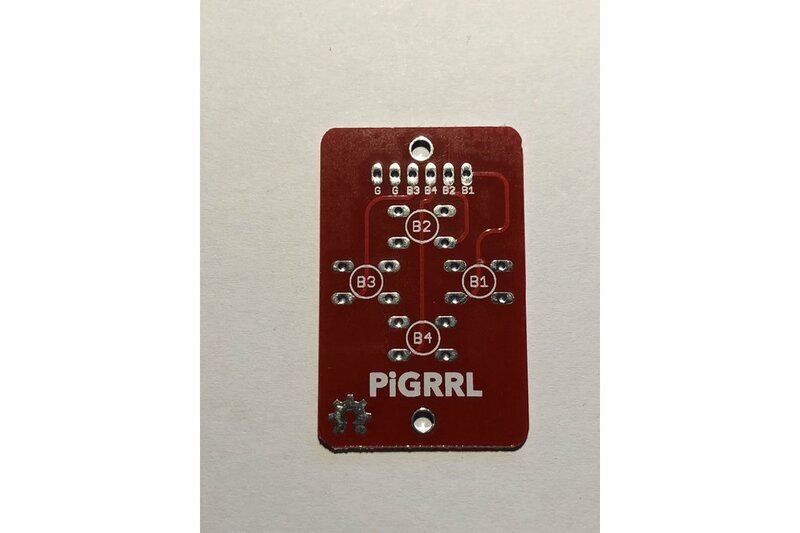 This is a kit containing two PiGrrl Zero PCB's for building your own PiGrrl Zero. 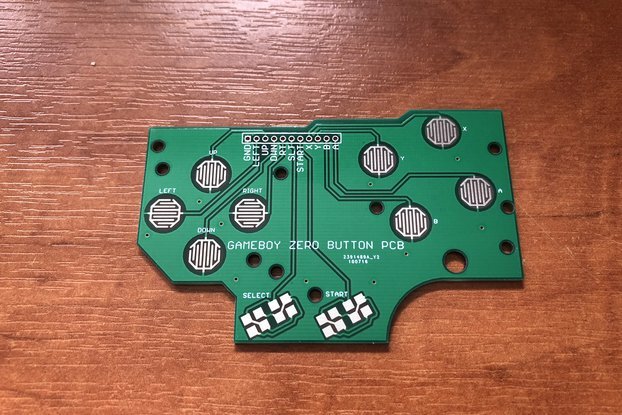 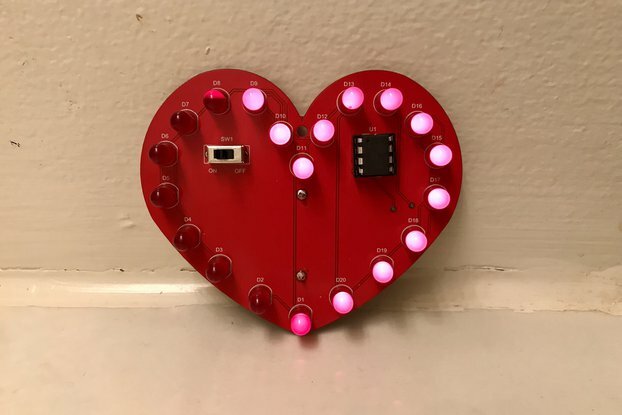 This is a listing for a pair of the custom Gamepad PCBs for the PiGRRL Zero Parts Kit ! 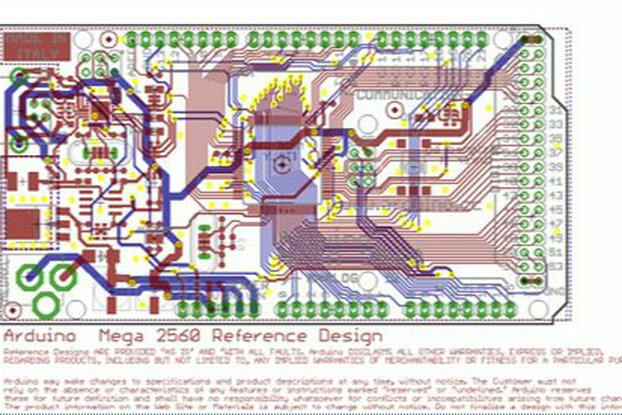 We've dramatically cut the build time in half of the PiGRRL Zero pack by making this custom gamepad PCB. 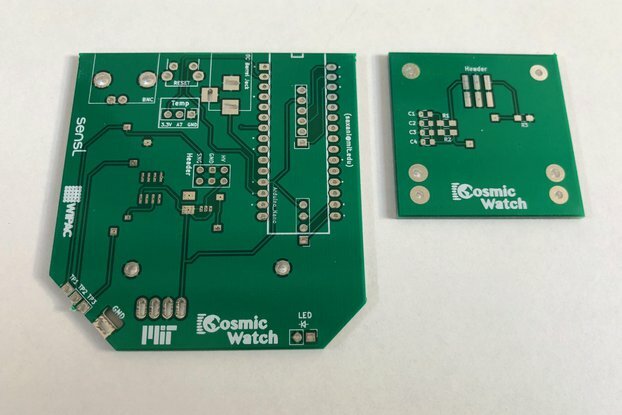 Just solder in 6mm tactile switch buttons and do a some wiring from the header pins on the PCB.